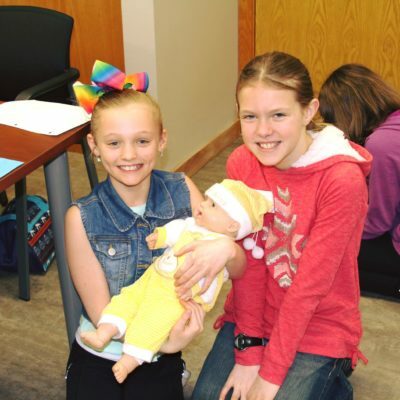 Middle schoolers can learn life skills to prepare them for baby sitting, staying home alone or watching younger siblings through Independent Community Living. Read more at the Midland Daily News. This entry was posted in Community, Trainings. Bookmark the permalink.